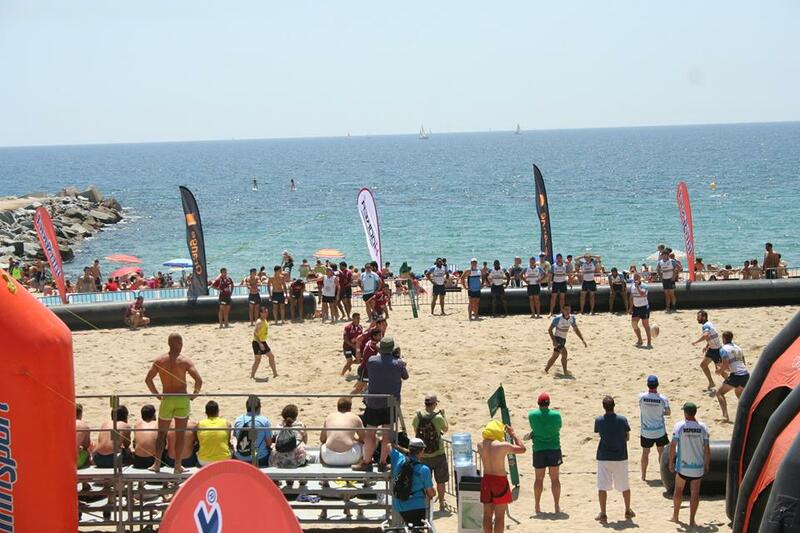 News from Spain that OVALE BEACH MARSEILLE have won the inaugural BCN BARCELONA BEACH 5s Champions title defeating their legendary rivals, THE PACIFIC ISLANDERS by a final score of 8-3. As current EBRA Series Champions, it’s clear that OVALE BEACH have every intention of retaining their Series title in 2014. Who amongst Europes best BEACH 5’s squads can stop them ? 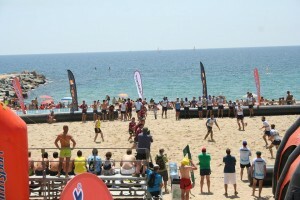 Congratulations to OVALE BEACH MARSEILLE, BCN BARCELONA BEACH 5s Champions 2014. And a big shout out to the Barcelona tournament organisers ! Great work!